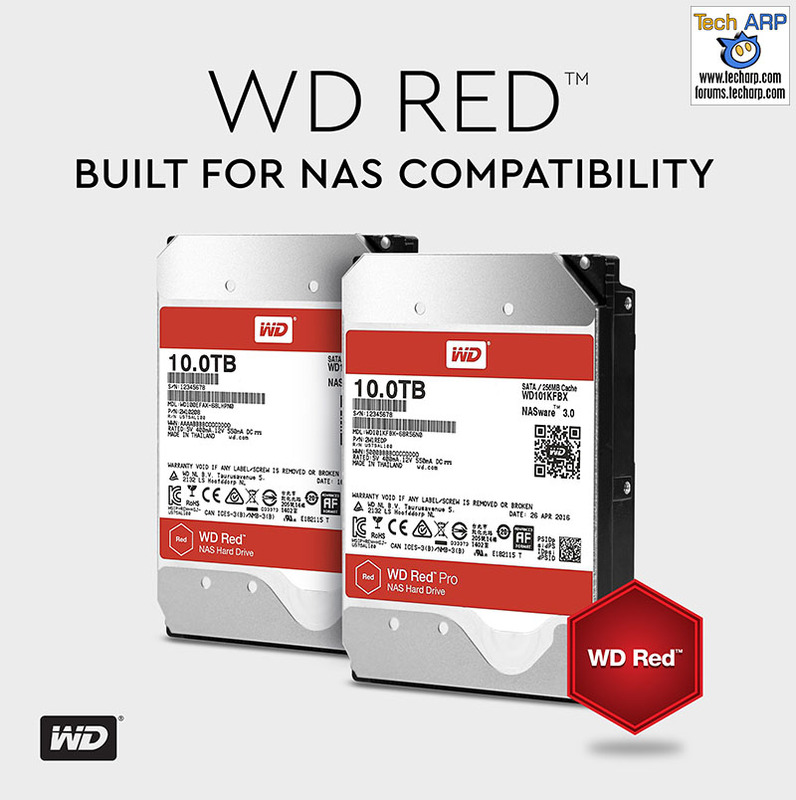 Western Digital Corp. (NASDAQ: WDC) today announced the 10TB WD Red (Lowest Price) and 10TB WD Red Pro (Lowest Price) NAS hard drives lineup with the introduction of 10TB capacity models optimized for use in personal, home and small to medium business NAS systems. Designed with Western Digital’s HelioSeal helium-technology, the 10TB WD Red (Lowest Price) hard disk drive provides higher capacity and performance to meet the increasing storage needs of always-on, single-to-8-bay NAS systems. The helium-based design enables a 25% capacity increase from the 8TB WD Red NAS storage drive. The 10TB WD Red (Lowest Price) and 10TB WD Red Pro (Lowest Price) drives are finalizing compatibility testing with a number of leading NAS system providers. The new 10TB WD Red (Lowest Price) and 10TB WD Red Pro (Lowest Price) hard disk drives are available in July at selected retailers and distributors. The 10TB WD Red (model #: WD100EFAX) hard disk drives feature a three-year limited warranty and a RM 2,249 (inclusive of GST) / ~US$ 539 manufacturer’s suggested retail price. Get the lowest price here! The 10TB WD Red Pro (model #: WD101KFBX) hard disk drives feature a five-year limited warranty and a RM 2,449 (inclusive of GST) / ~US$ 589 MSRP. Get the lowest price here! Next : 10TB WD Purple Helium-Filled Surveillance Drive Launched!